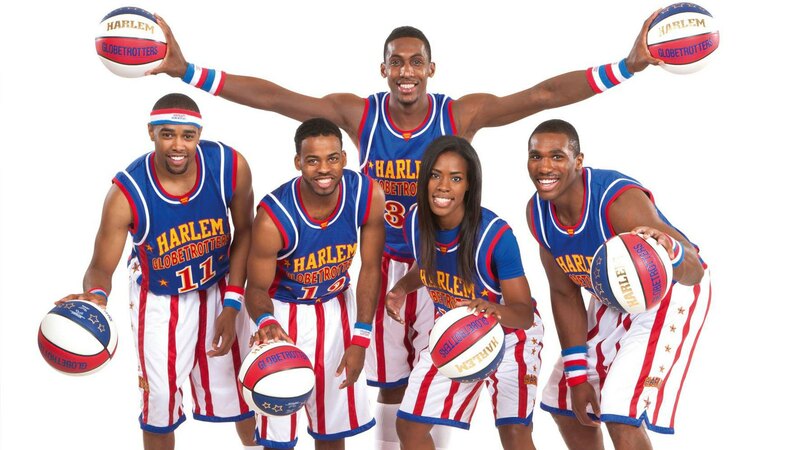 The Original Harlem Globetrotters are preparing for their action-packed 2018 World Tour against the Washington Generals! A star-studded roster will have fans on the edge of their seats to experience the ball handling wizardry, basketball artistry and one-of-a-kind family entertainment that thrills fans of all ages. Prepare to be amazed as the Globetrotters showcase basketball’s first 4-point line, located 30 feet from the basket – 6 feet, 3 inches beyond the top of the NBA’s current 3-point line. You won’t want your family to miss it!